We’re Best Awards Finalists again! 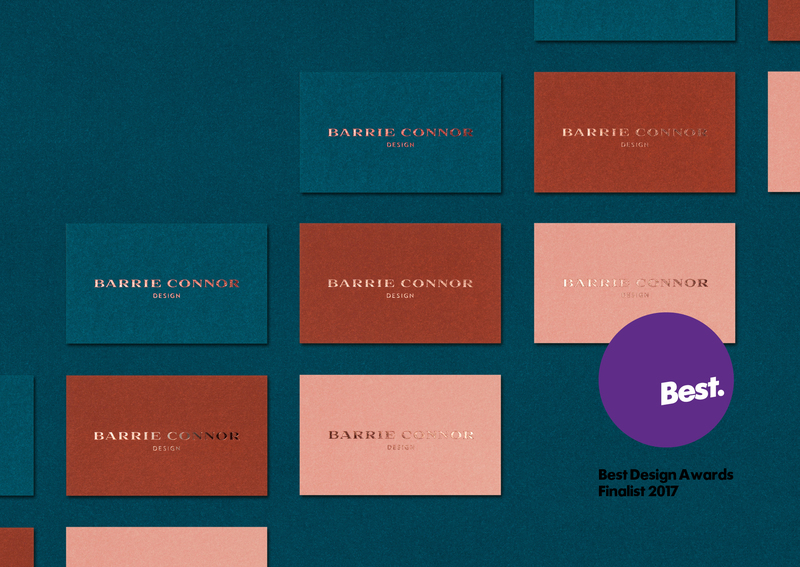 We’re really pleased that our work for boutique interior designer Barrie Connor has been selected as a finalist in New Zealand’s Best Awards 2017. We’re in some illustrious company as the standard of the design community in New Zealand is pretty extraordinary! You can see more about the project here.